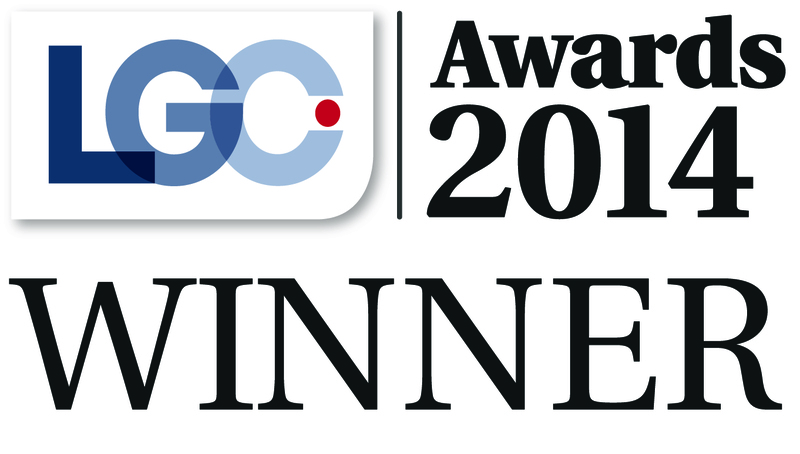 Merton Council has won in the innovation category at the 2014 Local Government Chronicle (LGC) Awards, the biggest celebration of innovation and talent across British councils. Awarded for its Merton Managed Accounts project, the council was recognised for its ability to use innovation to re-think services in order to achieve better outcomes for its residents and communities while offering good value for money. Finalists in the innovation category were judged on the extent to which their service design is genuinely innovative and the degree of innovation in the process by which the service was developed and implemented. Merton Council introduced the Merton Managed Accounts project in 2011, making it one of the first local authorities in the UK to use pre-paid cards to manage the payment of social care invoices on behalf of customers. 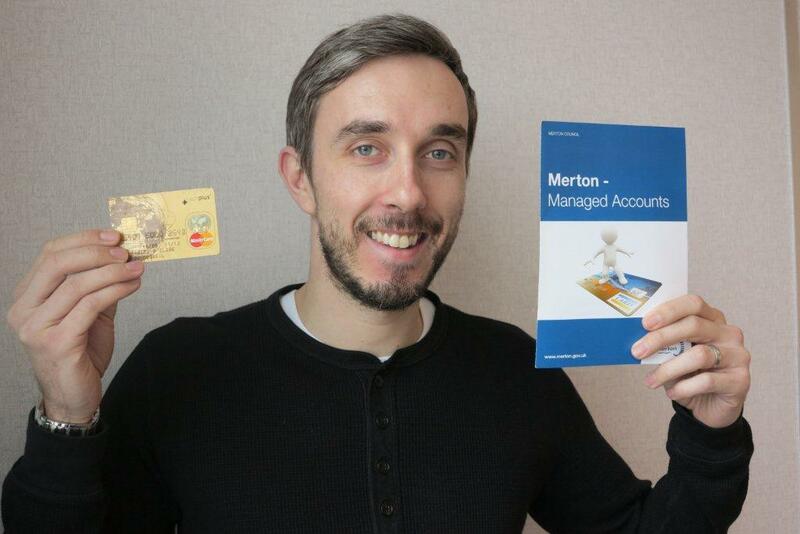 189 customers who were previously restricted from selecting their own services, as they found managing finances challenging, have now been given the autonomy to make their own decisions, thanks to Merton Managed Accounts pre-paid cards which are provided by Advanced Payment Solutions. Local Authorities throughout the country are now adopting this model. A record breaking 640 entries were submitted for this year’s awards with over 80 shortlisted organisations, demonstrating local government’s enthusiasm to share innovation and acknowledge the teams and individuals who make change happen. To find out more about the LGC awards, visit http://www.lgcawards.co.uk.